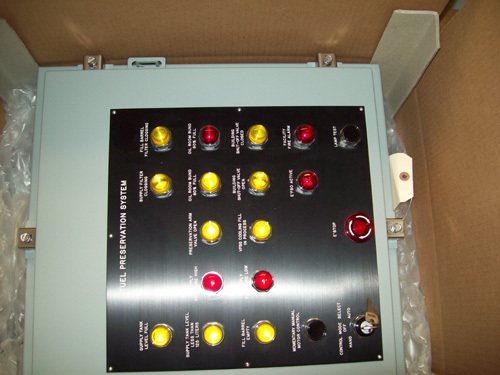 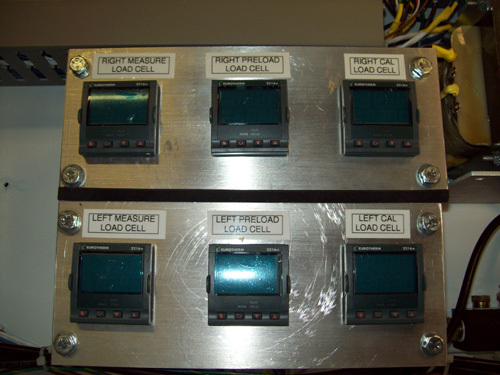 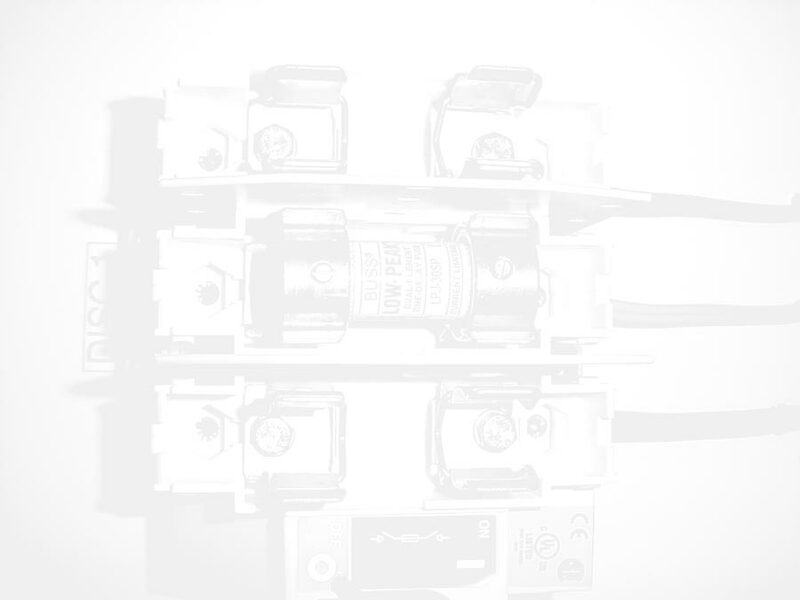 Working with your engineering drawings, we assemble control panels to your company specifications. 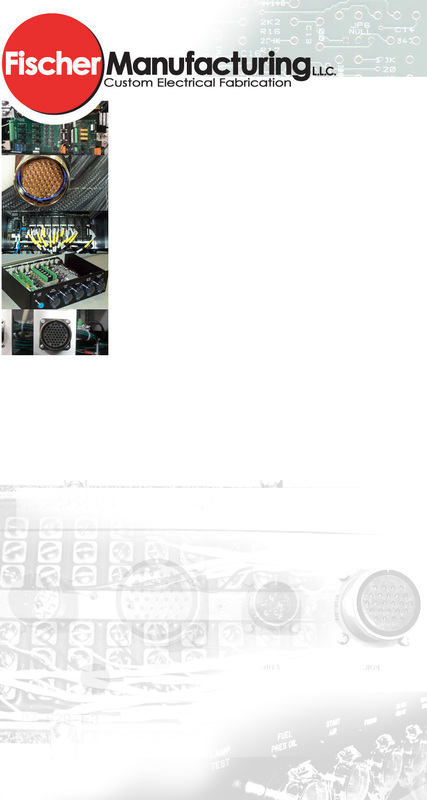 Our goal is to provide you with a quality product and your satisfaction is our priority. 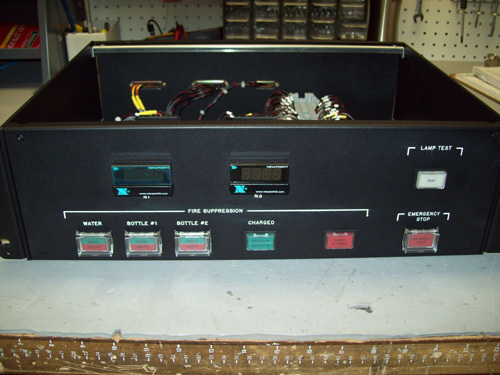 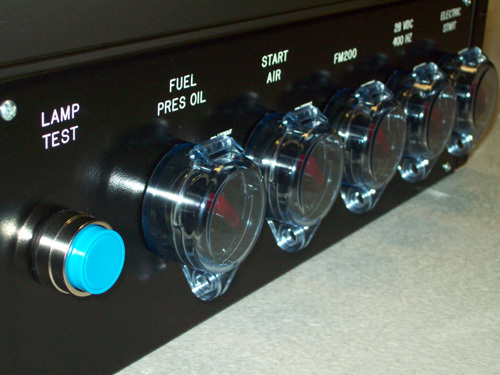 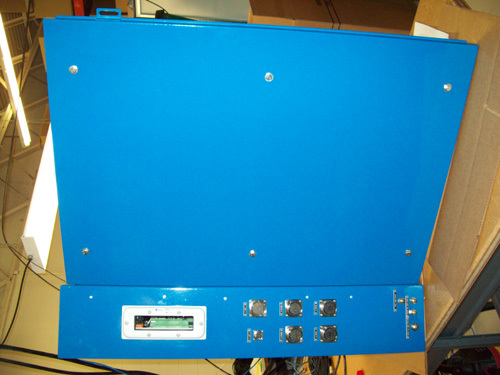 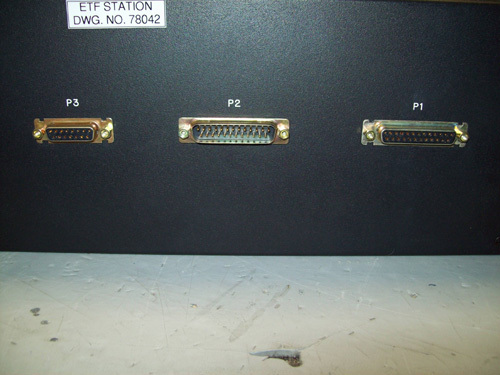 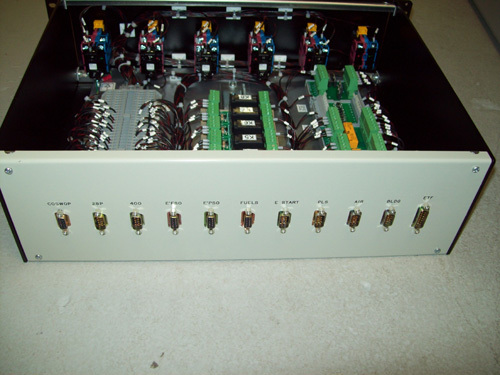 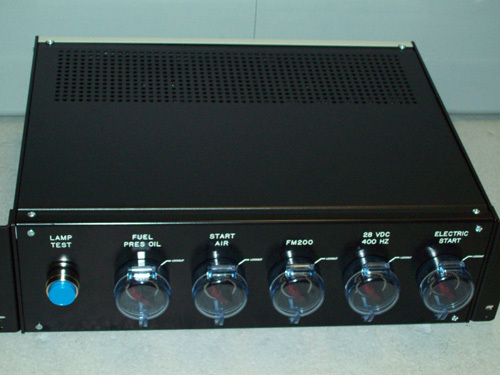 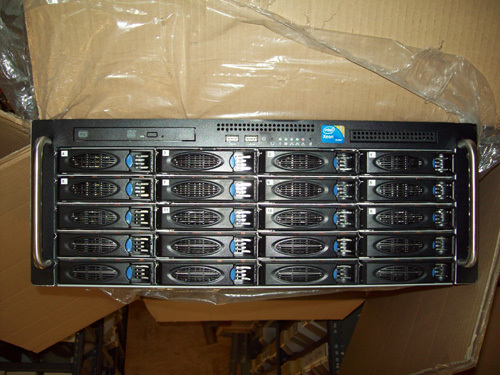 UL508A is a standard for the assembly of control panels. 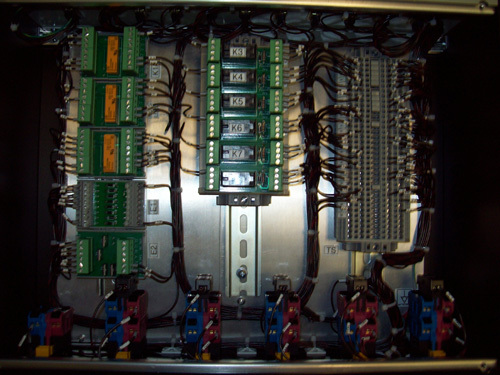 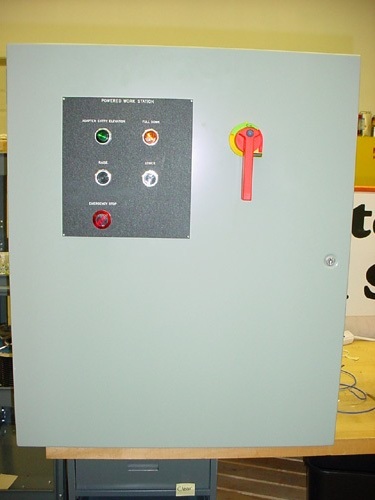 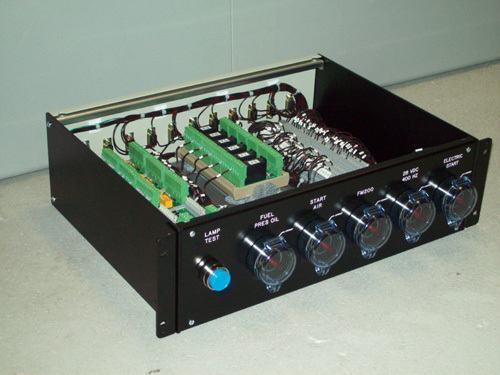 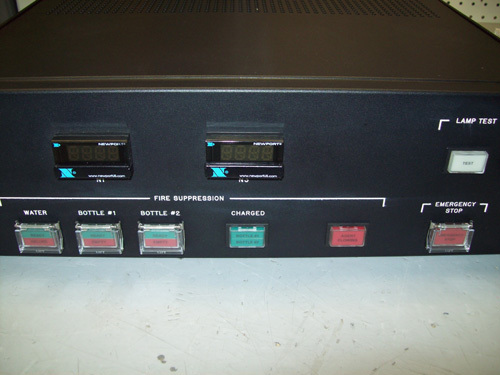 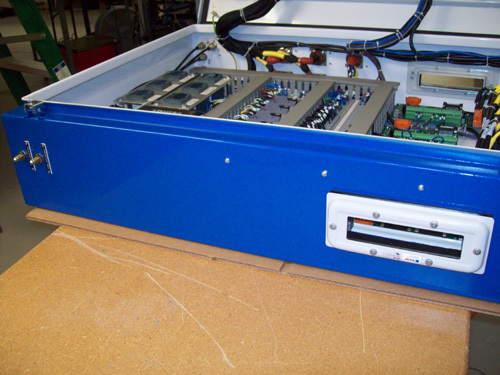 Industrial panel that includes factory wiring, field wiring terminals and components mounted on a sub-panel without a complete enclosure. 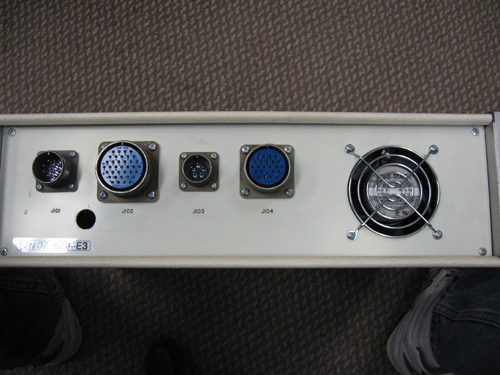 Enclosure is intended to be supplied and completed at installation.